Susan B. Anthony, anti-abortion heroine? How activists are claiming her for their own. 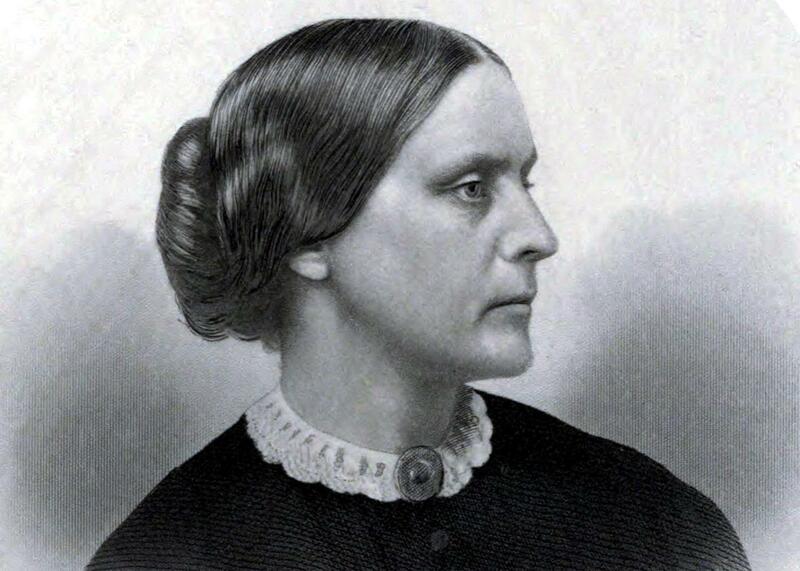 Portrait of Susan B. Anthony circa 1855. Like every house museum, the Susan B. Anthony Birthplace Museum in Adams, Massachusetts, sets out to tell a story. 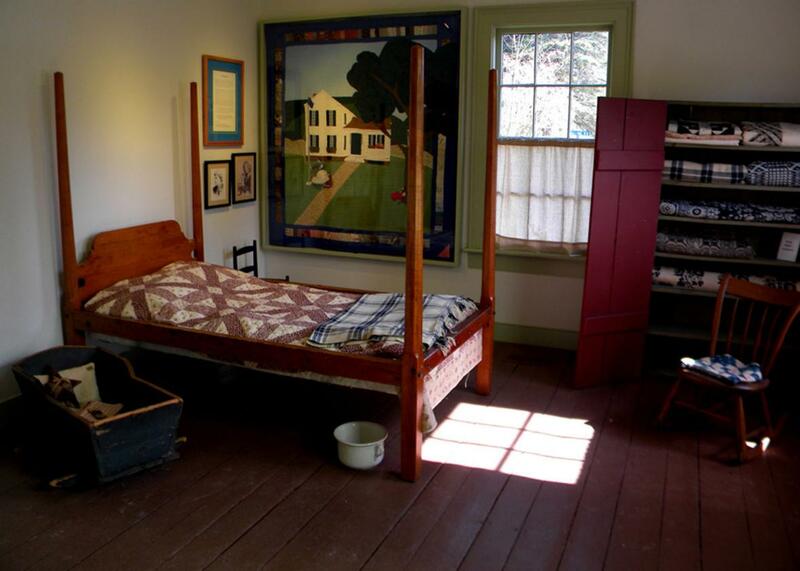 For the price of a $6 ticket, visitors can admire stacks of old quilts in the sunny room where the great suffragist was born and peruse 19th-century kitchen tools in a room where her father operated a small store. The self-guided tour ends in the “legacy room,” whose walls are lined with displays on Anthony’s later life and work. Among the glass cabinets of suffrage-era bric-a-brac are exhibits devoted to the activist causes for which Anthony and her peers became icons: suffrage, abolition, temperance. But a casual visitor might not realize how strange it is that one entire wall is devoted to a more obscure and hotly disputed claim: that Susan B. Anthony, feminist heroine, was a committed opponent of abortion rights. That hasn’t stopped them from claiming Anthony as one of their own. Today, even as the modern feminist movement continues to embrace Anthony as its foremost 19th-century avatar, the modern pro-life movement is on a quest to make her the face of opposition to abortion. With an education campaign reinforced through books, articles, campus outreach, and institutions like the birthplace museum, the pro-life movement is making steady progress in rewriting what Anthony means to us. Their success shows just how quickly motivated forces can change the image of a major historical figure—and how tempting it can be to paint an earlier era as a reflection of our own. The notion that the suffragists opposed abortion in a recognizably contemporary way goes back more than two decades. In 1992, a Quaker activist named Rachel MacNair was watching a 60 Minutes segment on EMILY’s List, the PAC devoted to electing pro-choice women to political office. “Oh, for heaven’s sake,” she recalls thinking at the time, “we need to do something like that but for pro-life women.” That stroke of inspiration led her to found the Susan B. Anthony List, now an influential right-wing PAC. MacNair chose Anthony for the group’s name in part because of her name recognition and because she had been arrested for attempting to vote. “Of course trying to educate people about the pro-life views of the early suffragists was high on my mind,” she said. “I would be doing college speaking engagements, and people would say to me, ‘How can you be pro-life and feminist?’ And I’d say, ‘Susan B. Anthony and Elizabeth Cady Stanton managed it.’ ” Of course, naming the group after a feminist heroine also had the benefit of ruffling feathers. Like Crossed, MacNair is a peace activist whose politics do not neatly map on to those of the Republican Party, which is now virtually synonymous with the anti-abortion cause. MacNair is a vegan whose research as a psychologist focuses on the psychological costs of killing. Crossed has been arrested 19 times for civil disobedience, including in actions against a nuclear test site and for human rights in Central America. In its early years, the Susan B. Anthony List endorsed both Republicans and Democrats, as long as they were women and opposed abortion rights. But by the turn of the millennium, it made a hard-right turn away from bipartisanship and away from the feminist focus on promoting female candidates. MacNair left the group and has since spoken out against its alignment with the Republican Party. The group now endorses male candidates and has campaigned against pro-life Democrats it views as insufficiently orthodox. 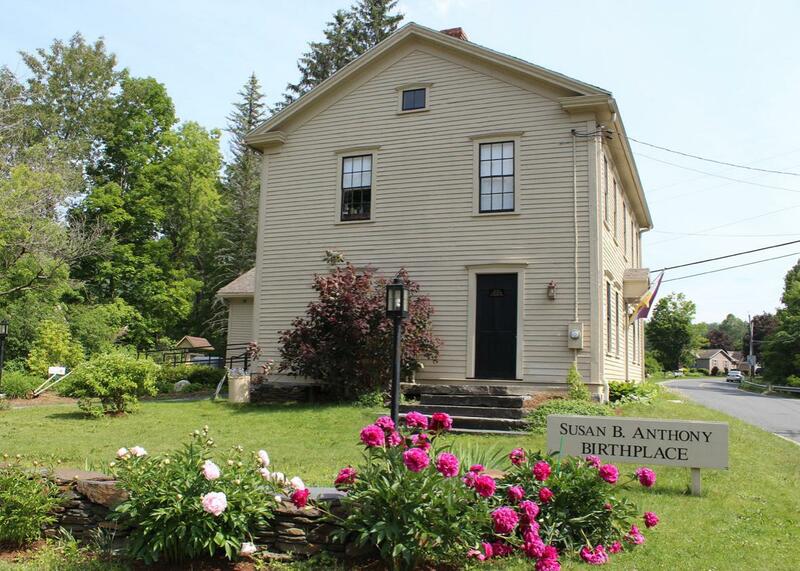 The Susan B. Anthony Birthplace Museum in Adams, Massachusetts. The museum’s first mission statement described Anthony as “a noteworthy figure in the abolitionist, pro-life and temperance movements of the 19th century.” (It has since changed references to the term pro-life to anti-Restellist, a period euphemism named for the notorious New York abortionist Madame Restell.) It held a grand opening in 2010. “Through historical facts, the truth was going to be told in the museum,” Crossed said at the grand opening, “whether it was politically correct or not.” Outside, a small group of protesters handed out leaflets pointing out the museum’s connections to Feminists for Life. The truth is that the contours of the 21st-century abortion debate would have been unrecognizable to the suffragists. Until the early 19th century, there was widespread moral and legal latitude for abortion before the quickening, the moment a pregnant woman feels her child moving in the womb. But as medical science advanced, doctors argued that biological life began earlier than the quickening, and by the late 19th century, most states banned abortion except to save a mother’s life. The illegal abortions that persisted were seen by most as both morally unfortunate and risky to women. The birthing room inside the Susan B. Anthony Birthplace Museum in Massachusetts. In its unregulated state, abortion was dangerous, induced by unapproved pills or powders or performed surgically and in secret. Significant calls for legalized abortion essentially did not exist until the 1930s, according to historian Daniel K. Williams’ book Defenders of the Unborn: The Pro-Life Movement Before Roe v. Wade, published last year by Oxford University Press. And when those calls came, many reformers were motivated by the desire to reduce women’s risk in the dangerous underground economy, while still seeing abortion as the taking of a human life.